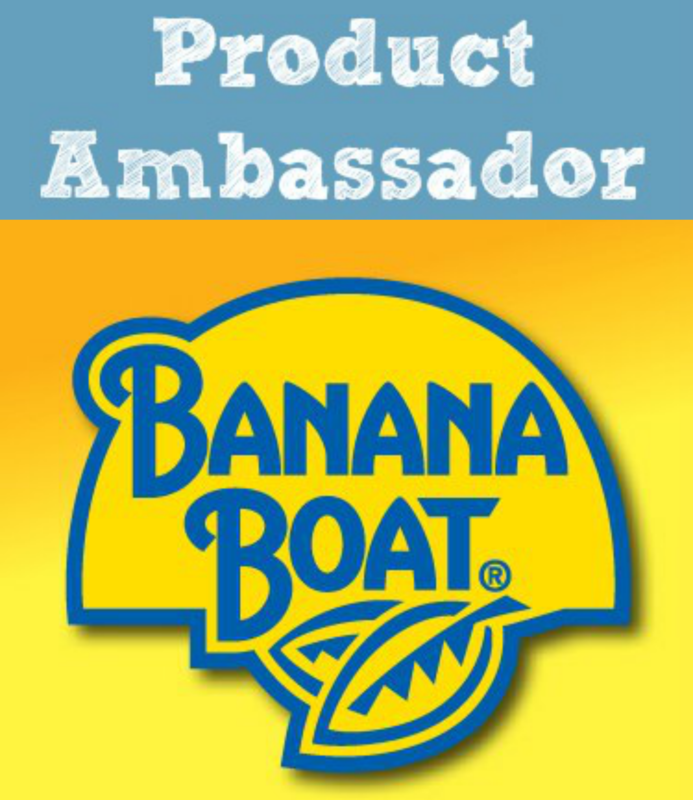 Disclosure: The prize was provided by a sponsor. Thomas and his engine friends have delighted children around the world! Thomas the Tank Engine™ was created by a father for his son nearly 70 years ago and today is enjoyed by families in more than 185 territories and in 30 languages. The #1 True Blue Engine and his friends invite children to enter a world of imagination through the tracks of a train and the words of a story. Children embark on adventures with their engine friends while experiencing timeless life lessons of discovery, friendship and cooperation. 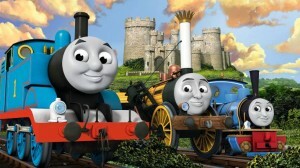 Thomas & Friends is the number one preschool toy license in the US and has been a top five preschool entertainment brand in the US since 2009. · Guess Who? 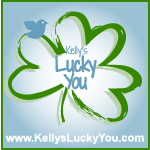 Puzzles and more! 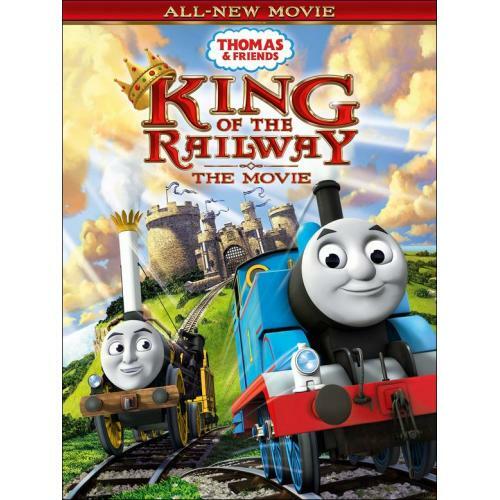 Enter to win the DVD, “King of the Railway”, featuring Thomas & Friends!